Do you know what is special about July? Well aside from Independence Day happening on the 4th, July happens to be National Vacation Rental Month. That’s right this is an entire month dedicated to vacation rentals. When given a choice between a hotel and a vacation rental I will choose the latter any day of the week or month for that matter. You may be asking yourself what makes July so popular? Well let’s just say that it is the best month to travel weather wise and also the best time to get great deals. 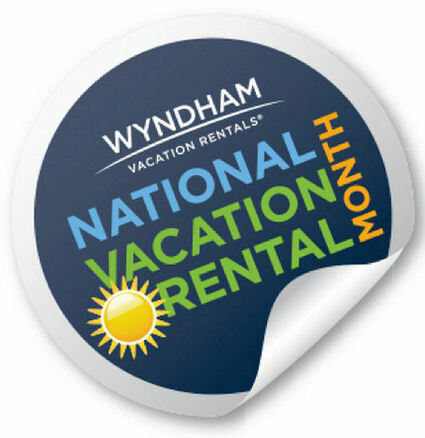 For example, Wyndham Vacation Rentals is celebrating with saving up to 35% at some of their properties. If you have never stayed at a vacation rental, now may be the time to check them out. I will tell you why I prefer vacation rentals to hotels or motels when I am traveling for leisure. For one vacation rentals feel like a home away from home but much better than that. 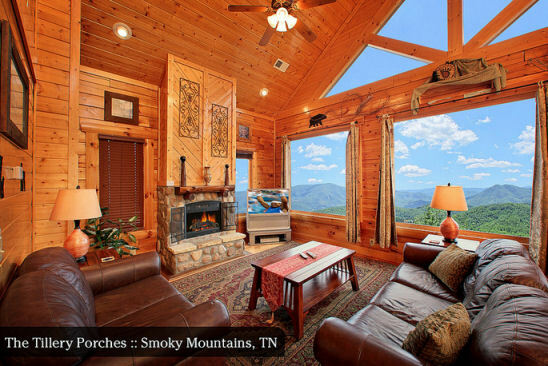 You get to visit fabulous locations and stay in a local house, cabin, cottage, or condo that looks something like this. These rentals for the most part usually have full kitchens so you can prepare and cook your own food. Now some of you may be saying, “Hey, when I go on vacation I don’t want to cook.” You should really be thinking about all the money you will save, especially if you have a big family. Eating out for three meals a day for a family of 4 can cost and extra $100 to $200 per day. If your vacation is 7 days long that is an extra $700 to $1400 added to the cost of your trip. That’s just crazy!! Think about how much fun you could have with an extra $1400 dollars. Instead you can go to a local supermarket and spend $150 to $200 once and have enough food and snacks for the entire week. Another thing that is great about Wyndham Vacation Rentals is that many units are very spacious and will have washers and dryers as well. You can also find units that have community pools, hot tubs, gyms and private hot tubs as well. Many of these vacation rentals can accommodate multiple guests so it’s possible that you can go with your extended family and/or friends. At many of their rentals you can find hotel like amenities like shuttle service, housekeeping, and concierge service. I tell you they have thought of everything. And wait I didn’t even get to the best part, the locations. 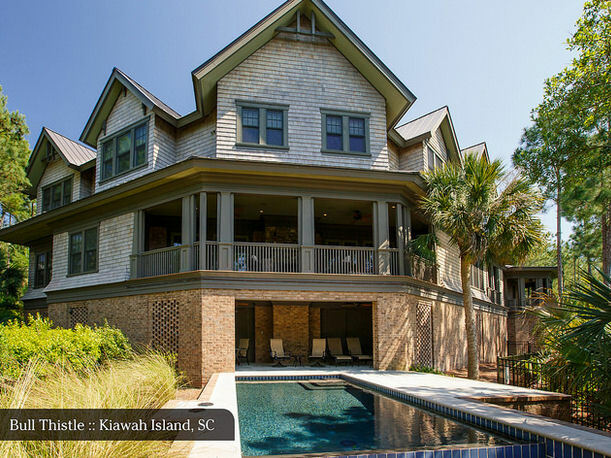 Wyndham Vacation Rentals has locations in the United States in states like Colorado, Florida, Utah, South Carolina, North Carolina, and more. They also have international vacation rentals in over 20 European Countries such as France, Portugal, Italy, Norway, and more. In particular I’m checking out some of their locations in Norway. Overall if you are looking for a different vacation experience compared to your usual hotel/motel stay you should definitely check out Wyndham Vacation Rentals. Not only will you save money but also you will enjoy the privacy and freedom that one of their rentals has to offer. Book a vacation today, while you can still save up to 35% during National Vacation Rental Month. oh man i could use a fun giveaway to one of the places in the pictures. I love how the pool is in that second house. totally amazing and what a great deal! Oh my, there are some beautiful places to say. I have never been in a vacation rental before but this is paradise.